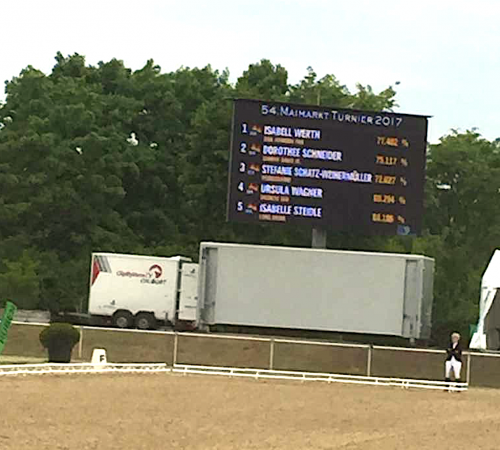 Ursula Wagner and Dilenzio OLD were able to improve their performance in the Grand Prix Special and were put in an excellent 4th place by the judges at the CDI3* in Mannheim! 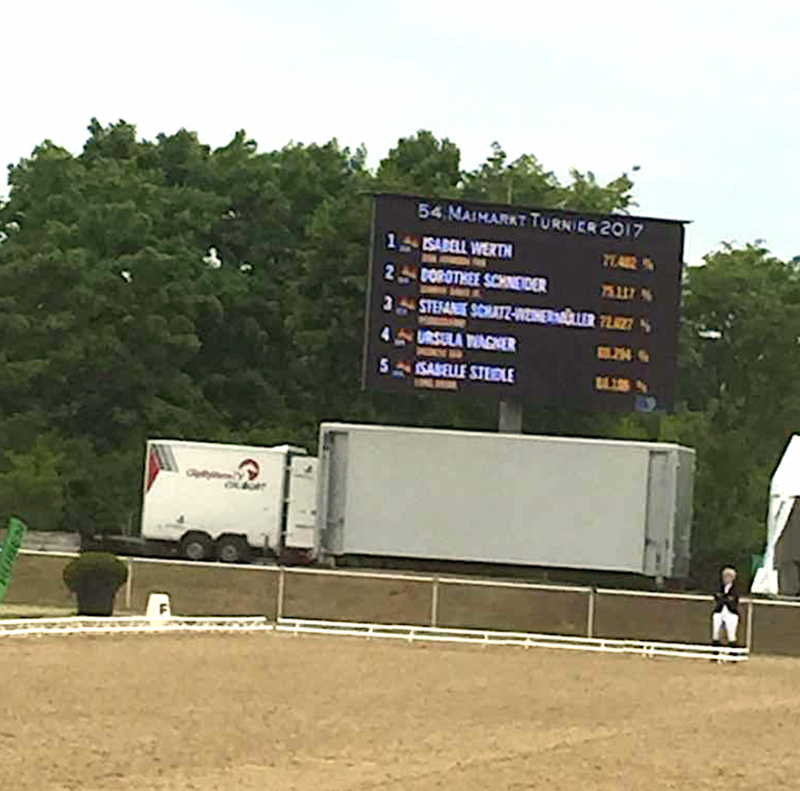 Keeping in mind how few experience they both have in the international ring, this result is unbelievable. Congratulations -we are proud! “Dilenzio OLD” has the potential to become a major horse!